Google has considered Google+ a failed experiment for a few years now and eventually led to the creation of Google My Business (GMB) in late 2014. 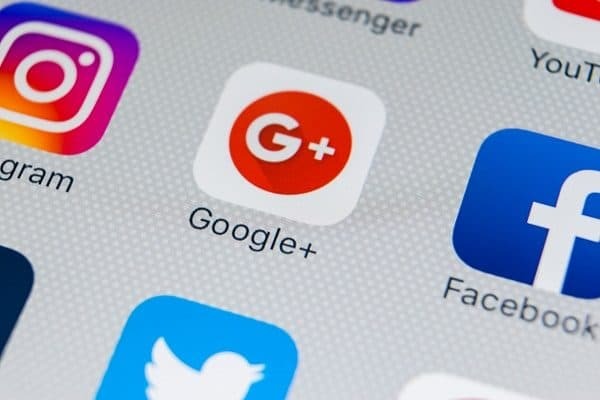 The G+ social media network has been plagued by low participation and engagement since the start, and due to those same issues Google has decided to cut the dead weight. In late June, Google began sending notifications to business owners that unused G+ Business pages are scheduled for deletion. How will the deletions affect local business owners and their online presence in search results? Does Google+ Still Have Any SEO Ranking Value? It is important to first note that the deletion of Google+ pages will not have any affect on Google My Business pages. Your GMB reviews, information and Maps data will remain untouched. As G+ Business pages evolved into the current GMB pages, reviews and data were periodically stripped out leaving empty pages with virtually zero value. Google+ pages have been nearly wiped off Google search results as well, minus the extremely occasional appearance of posts from major national brands, which tells us that Google’s own ranking algorithms have zeroed out the value of Google+ Business pages. 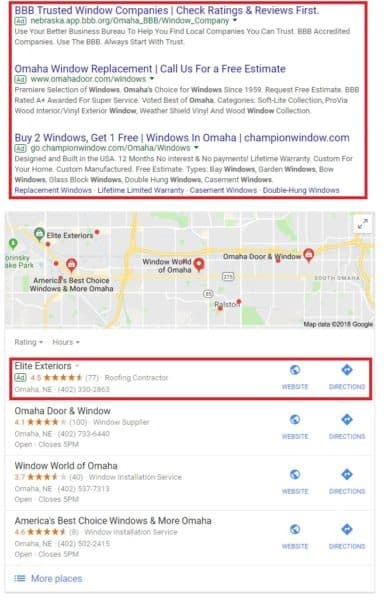 Our Omaha SEO and Web Marketing team find that G+ Business pages only have true value if they have built up a community of engagement with a large volume of consistent +1s, Shares, Comments or Follows. A common misconception is that posting to your Google+ business page means you’ve given it immediate value. True value comes from how other users engage and interact with the content you have posted by sharing, discussing with others outside the core group. Should I Keep Using Google+? Our SEO and Web Marketing team has created several G+ Business pages over the years through our website builds and marketing efforts. However, in our experience those same accounts have fallen by the wayside and joined the masses of other small business accounts that have gone nearly unused since creation or been completely abandoned all-together. Unless your G+ Business page has been carefully curated over the years and has garnered a high amount of engagement, we suggest taking a deep breath and letting it go. Focus your SEO efforts elsewhere. I Want to Keep My Google+ Business Page. What Should I Do? If you have been notified your G+ Business page is on the chopping block and want to keep the page, the process to do so is simple. Log into your Google+ account, navigate to your G+ Business page and create a post. You can also avoid deletion by commenting on another user’s post. Don’t stop there, dig deep and keep up your posts and comments to build your page presence and influence. While web marketing is our jam, we still believe in the power of traditional marketing to reinforce your online brand. Even at JM, we use traditional marketing efforts in the Omaha metro and we believe the branding power it gives directly effects our SEO. For years, Search Engine Optimization (SEO) has been thought to be a keyword game. Yes, using strategic keywords and regularly contributing rich content is still a factor in organic ranking. But search engines use many factors to determine a site’s rank and most do not rely on keywords. 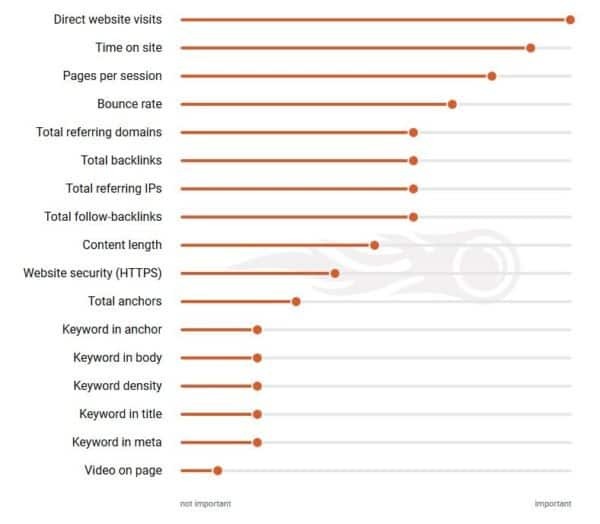 What factors do search engines use for SEO rank? Direct Website Visits: Users arrive at your website directly, typing in your domain. This indicates to Google that the domain has high authority and value. Backlinks: A backlink is any link from another website to your website. This indicates to Google that other people believe in the value of your website. Your marketing strategy “in-real-life” reinforces your company’s online presence. When people discover your offline brand, they are more likely to visit your website than to drive to your storefront and walk in. Search engines know this and they recognize these direct visits as a mark of a strong, real life business. Since direct website visits are one of the greatest factors of high search rank, branding your business offline is a crucial part in strengthening your business online. Also, develop relationships and partnerships in your community. Think speaking engagements, guest blogging, newspaper articles, supporting public charities. 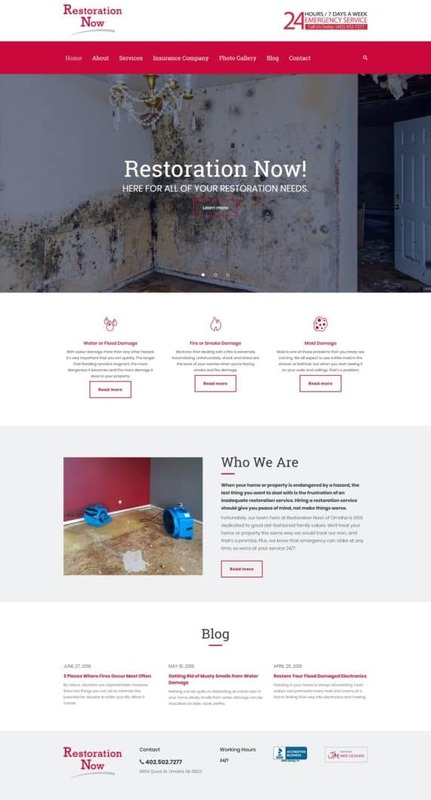 All of that community involvement and the publicity connected with it can bring even more potential customers to your site. It’s good for the place you love and it’s good for your SEO. If people see a bus ad, hear a radio ad, see your logo on a sponsorship banner, hear you speak at a seminar… they are more likely to look up your company directly, giving your business domain a powerful boost. Being involved in your community by doing good and providing education can give you brand power AND SEO power through direct visits and backlinks. So look at your current marketing efforts. Are they working together? Do they elevate your brand offline AND increase the value of your SEO efforts online? Google Analytics can tell you a lot about the results your efforts are producing. And if you don’t know how to analyze that data, we do. Let our Omaha-based SEO team help you put together a comprehensive SEO strategy that can help you build power! In an ideal world, you would be focusing efforts on both SEO and paid advertising to increase website traffic and increase sales. Both can serve you more traffic and increased qualified leads. Maybe you’re not sold on Pay-Per-Click, or SEO is not going to give you the instant results you need, OR you just straight-up don’t have the budget to do everything. We get it. So, this begs the question – which should you choose? 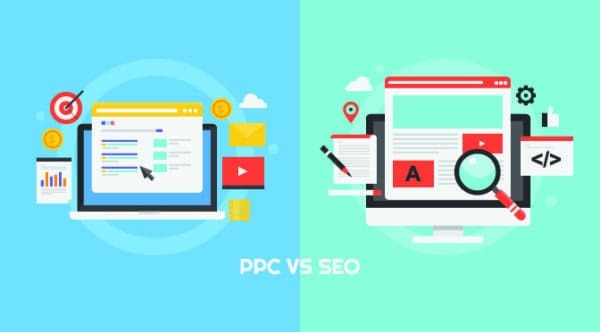 SEO and PPC are both efforts to place your website in front of quality customers above your competition, but through different means. So, before you have your mind made up about what’s best for your business, let our web marketing and SEO team give you some basics. SEO is the practice of increasing the quantity and quality of visitors to your website through organic search engine results. So not only do you seek MORE traffic through SEO, but also users who are interested in your company/product. Organic results are results served without paying Google. We recently wrote a post on quality website content that details how Google search works. Every search engine has a crawler that gathers information across the internet, brings back information and builds an index. This index goes through an algorithm that matches a search query with data. Long-term strategy: SEO is a long-term strategy. To gain a significant increase in traffic and quality leads can take up to a year or more. Depending on the equity your website already has in the search engines, you may be a tiny ant climbing up a huge mountain. The task is not impossible, but it will take time and money. It’s not one-size-fits all: SEO strategies, and service costs, vary depending on where you are, where you want to be and how fast you want to get there. Website design: To execute an SEO strategy your website needs to be optimized. 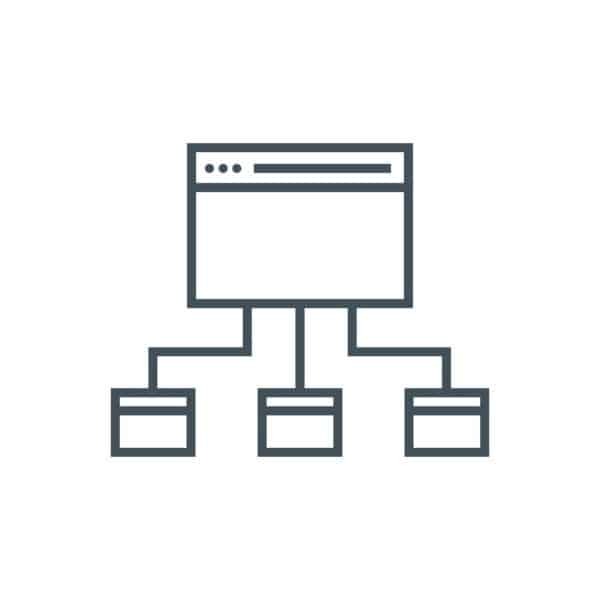 This can be a large investment, but it includes a robust CMS, optimal site structure, valuable content, mobile friendly design and usability, among MANY other things. Without a solid foundation you cannot expect to see success in the search engines. Build credibility: SEO strategies are often partnered with regular, valuable content. Investing in quality, relevant and consistent content as part of your SEO strategy not only builds credibility with the search engines, but with your customers and the community you’re serving. It’s also about about making yourself a valuable resource for the community your potential new customers come from. PPC marketing through Google Ads offers advertisers two ways to reach people: 1. through Google Search Network and 2. through Google Display Network. Both use a PPC auction system, where advertisers bid to have their ads shown to matched audiences. Google Search Network, or “search ads”, appear above organic results. The Google Search Network allows you to show your ads to users who are actively searching for the keywords that you’ve selected. So if you own a contractor business, for example, you bid to have this texted-based ad show up every time a user types in Windows Omaha. Google Display Network shows ads to users who are searching for your product or service. These “display ads” are placed on websites you think your target will be on. These image-based ads work well for re-engagement campaigns, showing ads to visitors who have already been to your website, in hopes they will come back and purchase/convert. This is often called remarketing or retargeting. 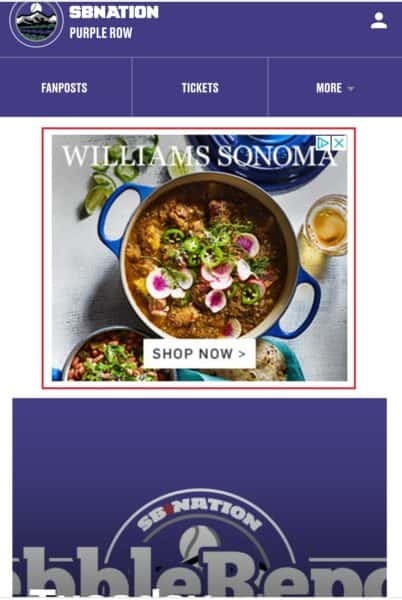 For instance, we purchased something from Williams Sonoma six months ago… and they are still retargeting us. Long-term strategy: PPC, like SEO, is a long-term strategy. You’ll want to run ads and refine your reach/budget based on the data. These ads may bring much quicker results than trying to gain traction in organic rankings. Cost: The cost is mostly dependent on your Google budget. If you’re in a highly competitive industry it can get pretty pricey. If your AdWords campaigns are well-targeted, optimized correctly and have an appropriate CPC bid, you’ll be able to show your ads to a responsive audience, nearly guaranteeing a positive ROI. Many businesses can run successful AdWords campaigns for a reasonable cost relative to the amount of money you make with each conversion. 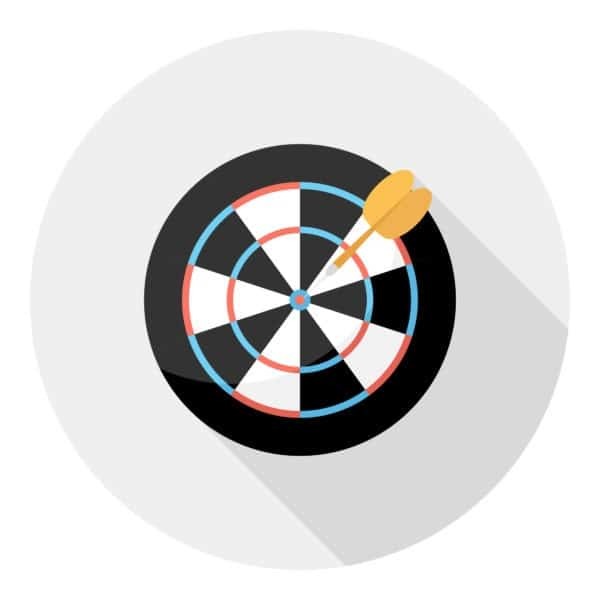 Remarketing: While retargeting is great for most businesses, it’s especially useful for eCommerce websites. You can create and target audiences of users who have already visited your website with tailored banner ads, including image and video ads. Through these dynamic ads, a product from your store can follow a prospect until they pull the trigger! Either/Or, or Both: You can choose to do text ads, or banner ads, or both. 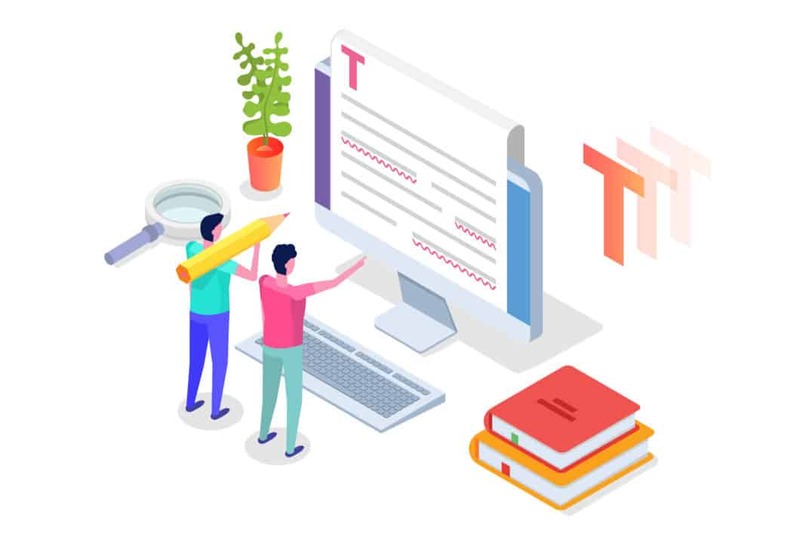 If you have little traffic to your website, you’ll want to consider text ads to drive quality traffic to your website. If you have a lot of traffic, but want to reengage that traffic, you’ll want to consider banner ads. Your decision to invest in SEO and/or PPC Google AdWords should be based on your company’s marketing strategy. By assessing your long and short-term goals, your budget and your competition you should have a starting place for which service you should invest in. Also, looking at the data can be difficult. Assessing where you are and where you want to be can be easier with the guidance of an experienced SEO and web marketing team. Let us know if we can help answer your questions, if you want to explore an SEO or PPC campaign for your business, or need help assessing your current SEO or PPC situation. We’re happy to help!